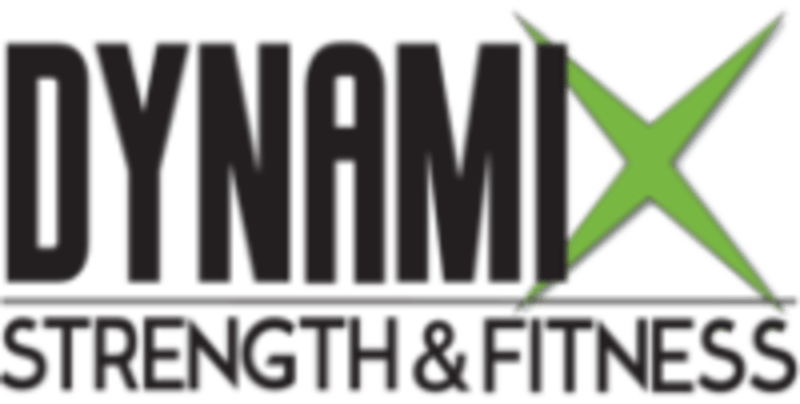 Start taking classes at DynamiX Strength and Fitness and other studios! DynamiX Strength and Fitness is a locally owned fitness club powered by the International company Les Mills. Their premier fitness classes include Body Pump, Body Combat, Body Attack and Body Flow. Classes are designed to challenge novice to the most advanced fitness levels.